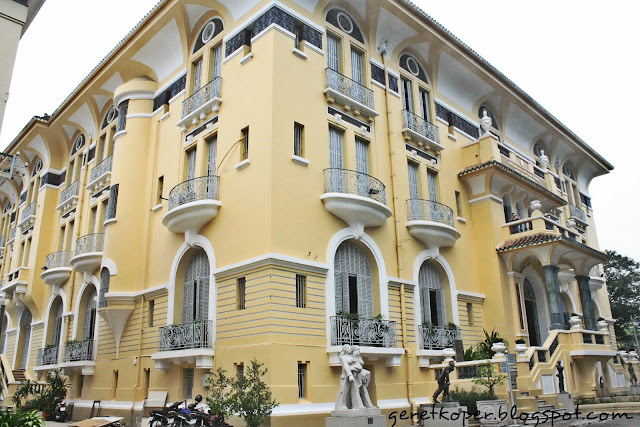 Need another place to visit in Ho Chi Minh City? Why don't you try to visit Fine Arts Museum? 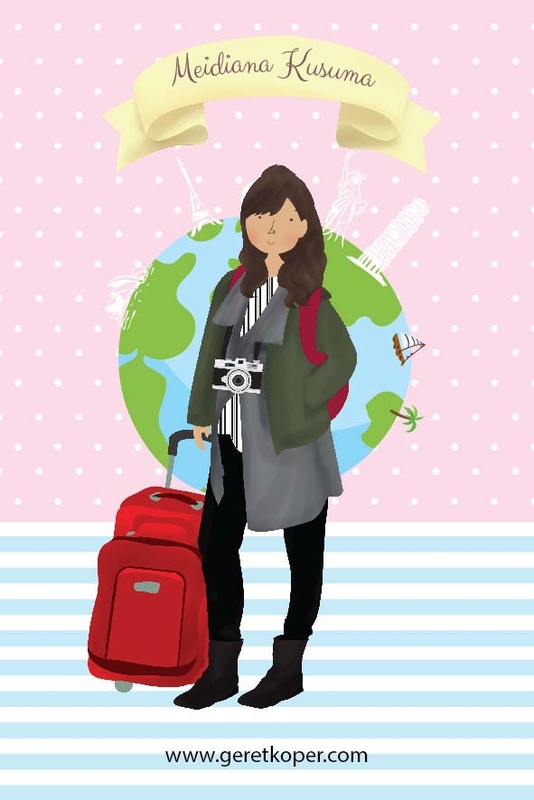 Actually I didn't put this place on my itinerary list. 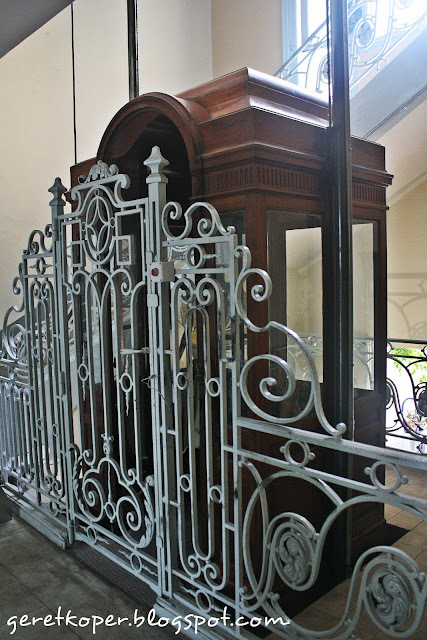 How funny when I found out that the gate that I used to go inside the Museum was actually the backside of the building, there was a staff assisted me to go to the ticket counter on the front gate. 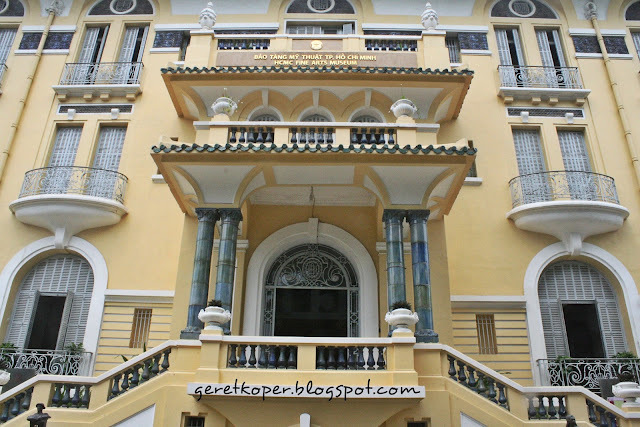 The ticket price for foreigner visitor is 20.000 VND or equal to 11.400IDR (rate 1 VND = 0,57 IDR). In Vietnamese this Museum called Bao Tang My Thuat Vietnam (Fine Arts Museum Vietnam). 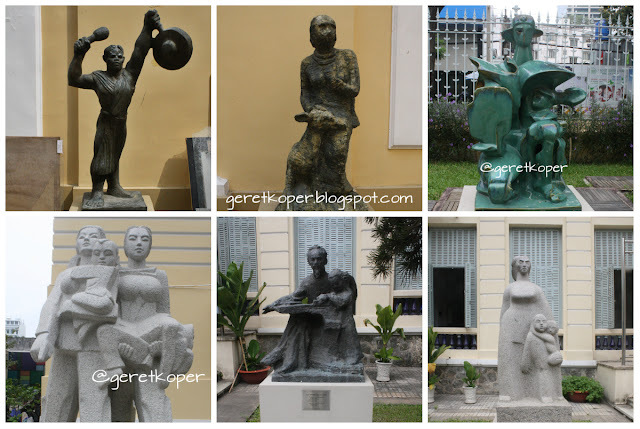 This museum located in 97A Pho Duc Chinh, District 1, Ho Chi Minh City. 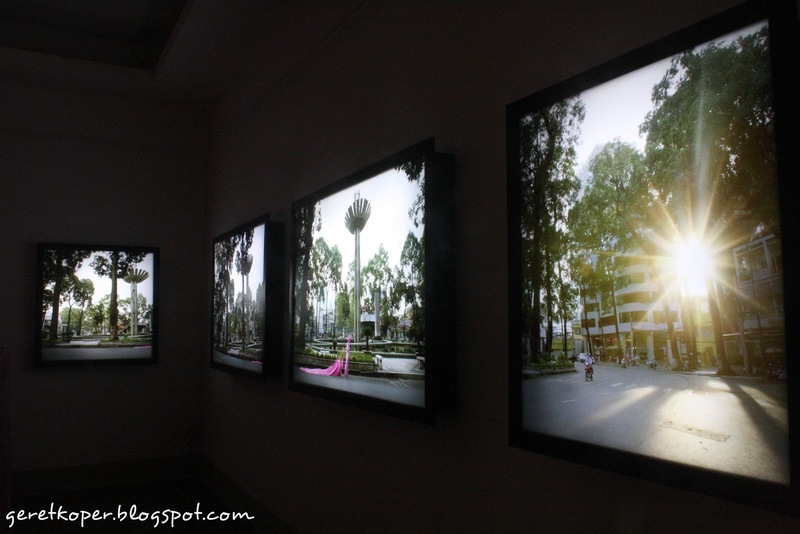 There are two Fine Arts Museum in Vietnam, the other is in Hanoi. 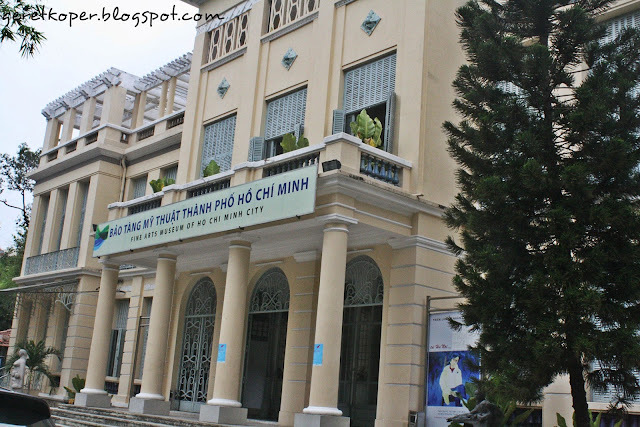 Fine arts Museum in Ho Chi Minh City has two main buildings, the building on the left side is mostly used for temporary exhibitions, such as; photographs, or paintings exhibitions. 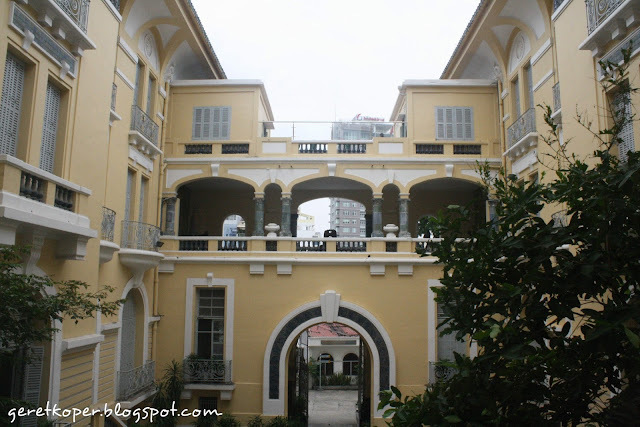 Meanwhile in the building on the right side it shows us some permanent exhibitions like, Fine arts in prehistoric and ancient times, Fine Arts from 11th - 19th century, Fine Arts from 20th century up to now, ceramic collections and many more. 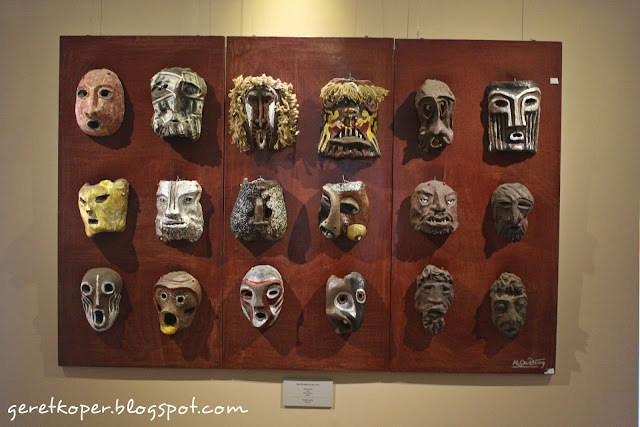 Most of the paintings theme in this museum affected by civil war time and post-war. How was civilians survive from the war, how was the army protect their country from colonialist. There are also many paintings show how painful was in Agent orange time where many children was born with defect. Some children was born with no eyes, no arms or no feet. It's heartbreaking right? I even cant stare at those paintings, I moved fast to another section. Outside the building, we also would find many sculptures made by local artist.